4th and 5th graders are loving writing time this month! They've been enthusiastically working on their NaNoWriMo novels, and several students are already at 50% of their word goals. Students are encouraged to work on their stories at home if they have online access, but it is not necessary. 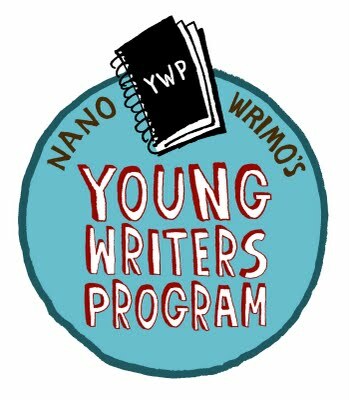 Find out more and access the student login here: ywp.nanowrimo.org.